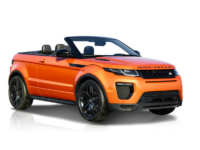 Car Leasing Bronx provides the most convenient and affordable Land Rover Car Leasing in the Bronx and all of NYC. 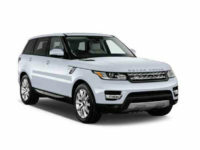 Offering a prime selection of late-model Land Rovers, 100 percent online shopping, free delivery to your home or office and a personalized service approach, we work hard to make the auto leasing process as rewarding and comfortable as possible on our friends and neighbors in the Bronx City area. 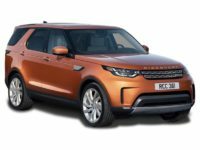 Car Leasing Bronx features regular Land Rover Leasing specials and goes above and beyond to transcend the typical leasing experience. Call our experienced and qualified professionals today at 347-523-5600. We very much look forward to hearing from you. 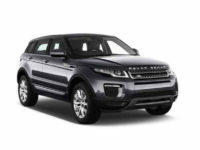 Feel free to take advantage of our 100 percent online shopping process and browse our Internet showroom to find the Land Rover that works best for you. 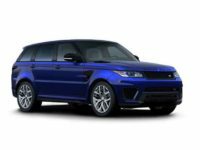 Once you’ve made your choice contact a member of our team by other filling out our online form or calling. 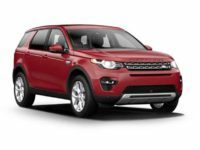 In the past, customers might have put off leasing a new car or truck because of the hassle and logistics involved with the process. 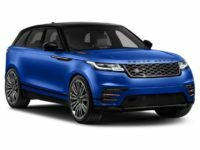 With Car Leasing Bronx, you no longer have to go to multiple dealerships looking for the car you want only to come up short and deal with opportunistic sales professionals along the way. 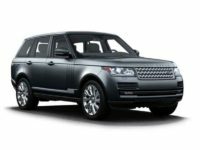 We have completely transformed the leasing process in a manner that goes above and beyond low prices and flexible lease agreements. 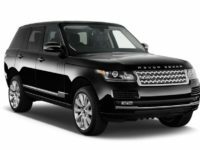 We offer a concierge-like service experience that no other Bronx auto leasing company can match, and we can’t wait to put our expertise to work for you.